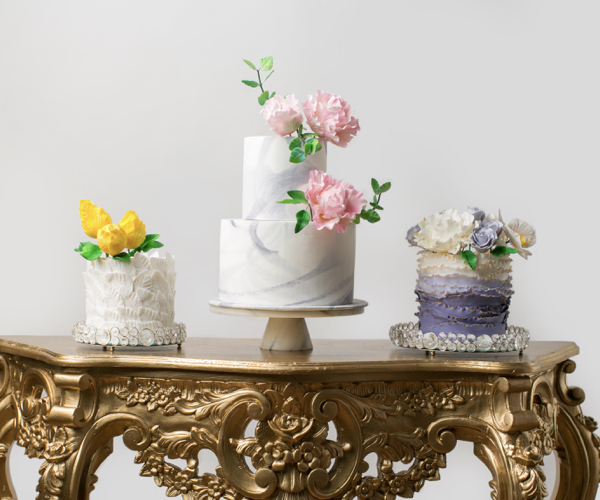 Find inspiration from our array of bespoke wedding cakes or email us your cake pegs for a free cost estimate. 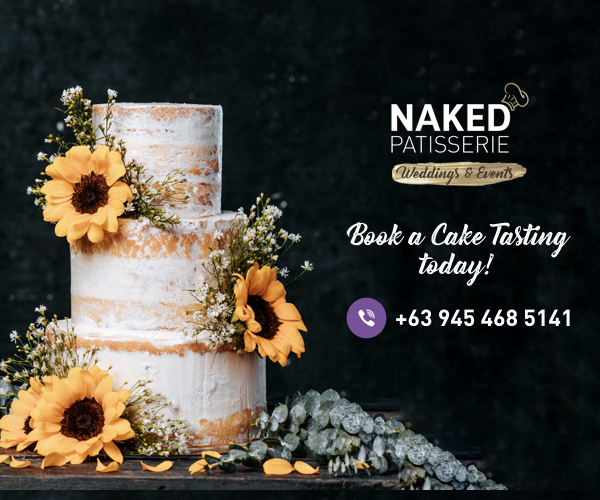 Luxe Naked Patisserie Gift Sets include champagne, sparkling wine, red or white wine, your choice of a Naked Patisserie Signature Cake, and 12 Chocolate Oreo Cheesecake Truffles. 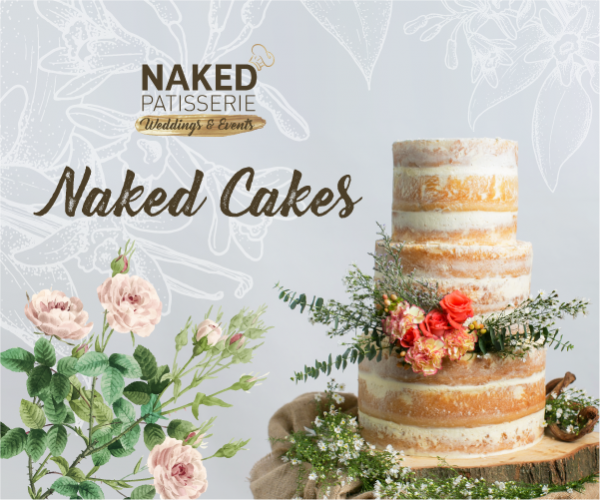 Our elegant classic cakes with a Naked Patisserie spin that never ceases to amaze! 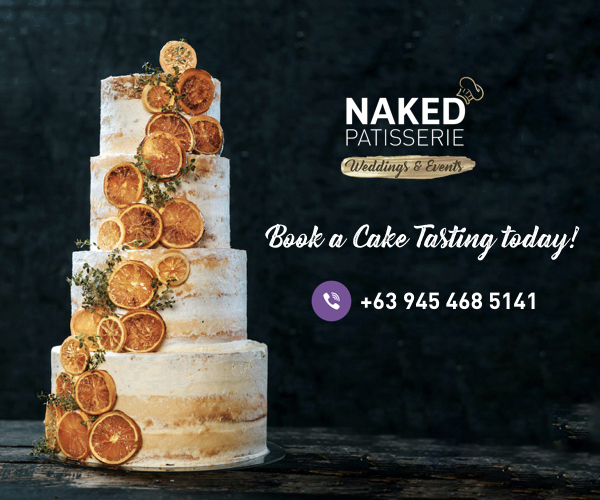 The word about Naked Patisserie is out! 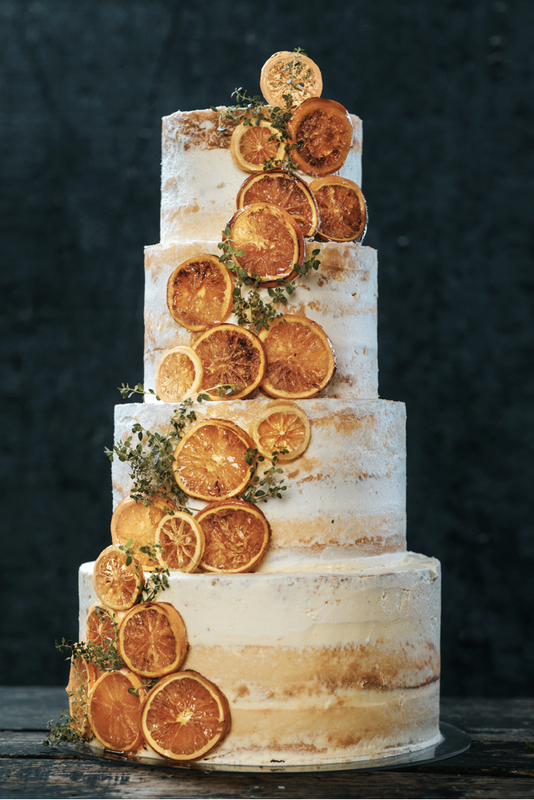 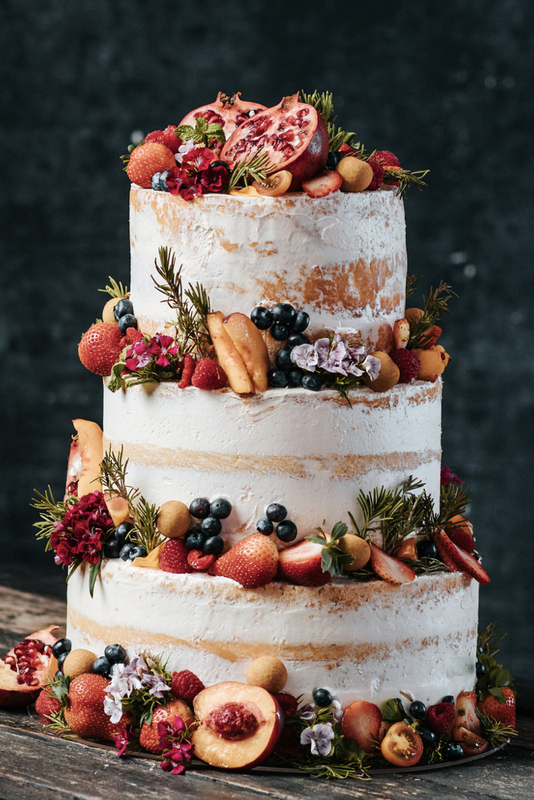 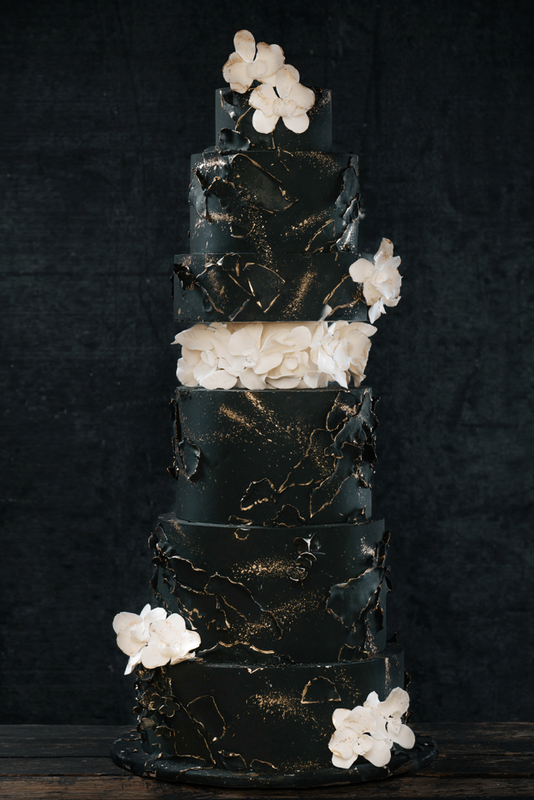 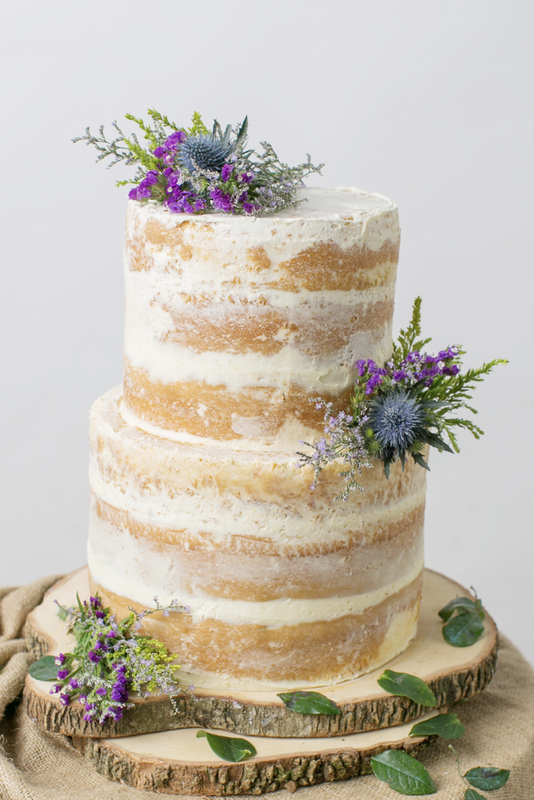 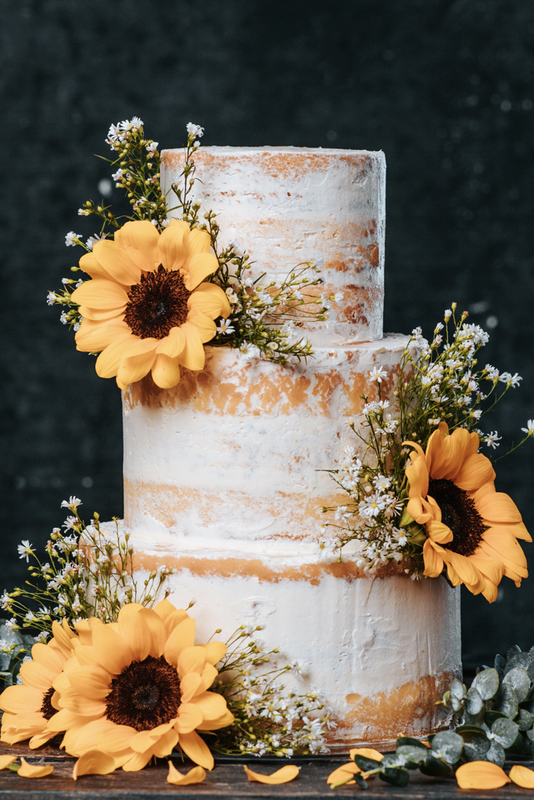 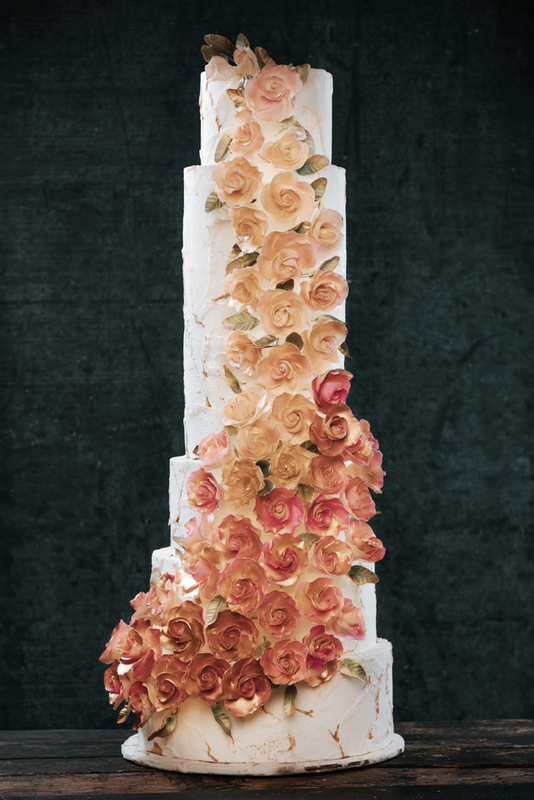 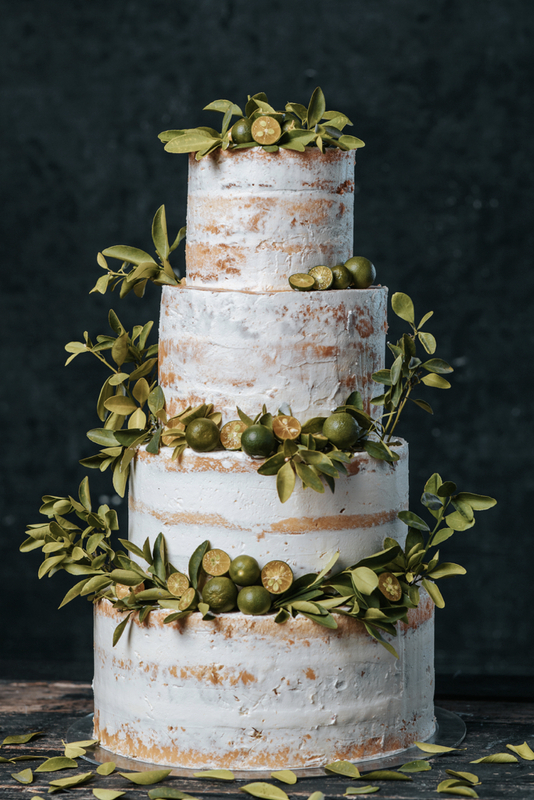 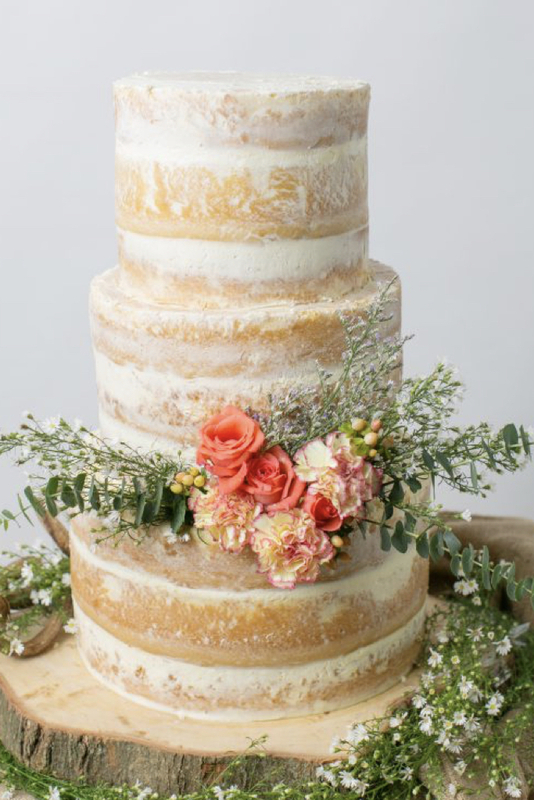 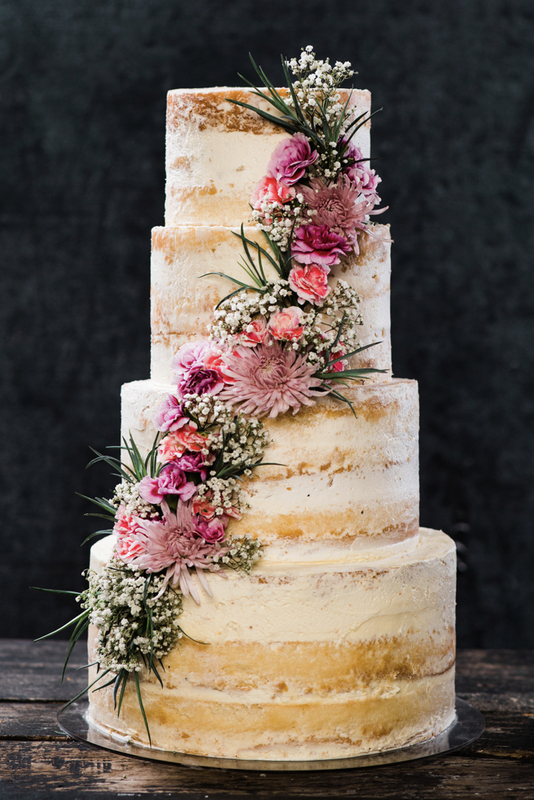 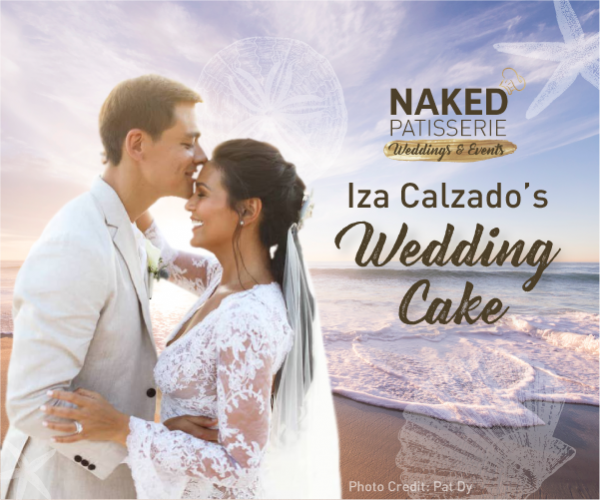 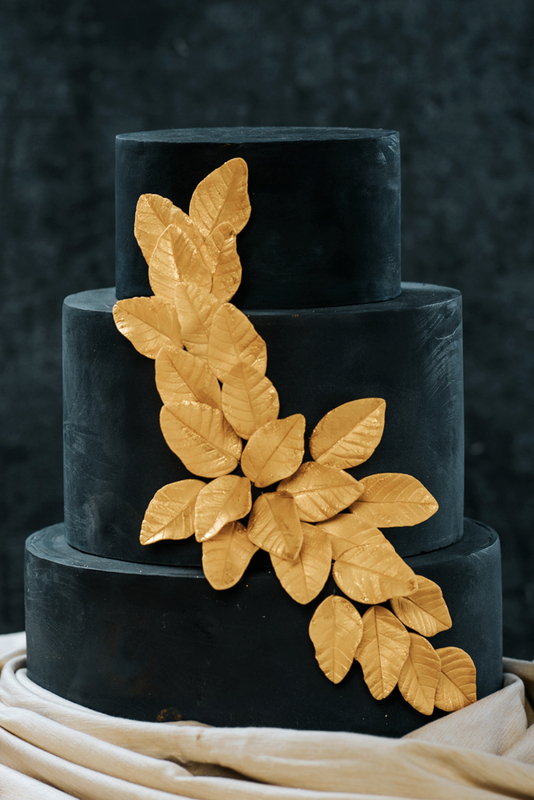 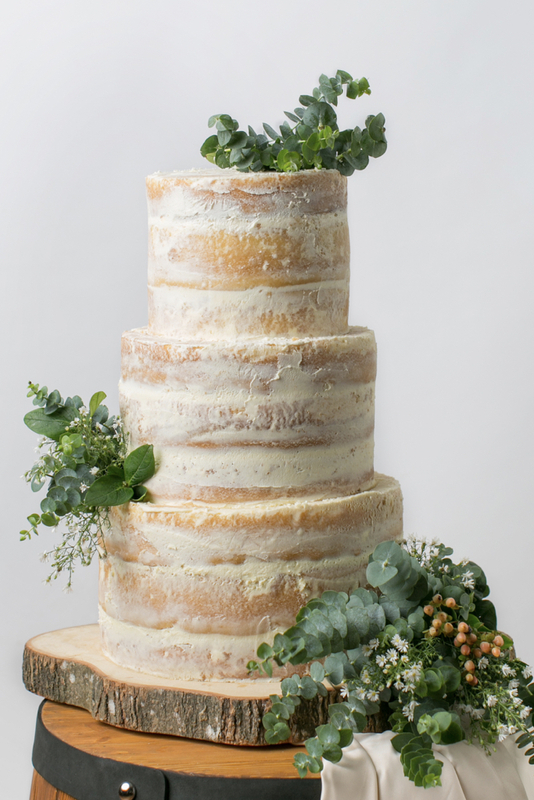 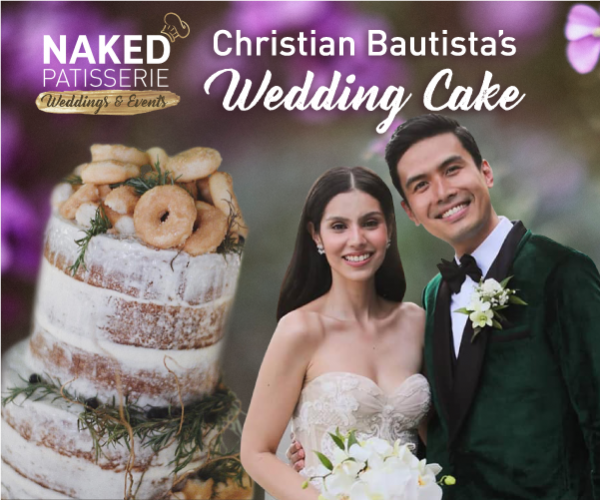 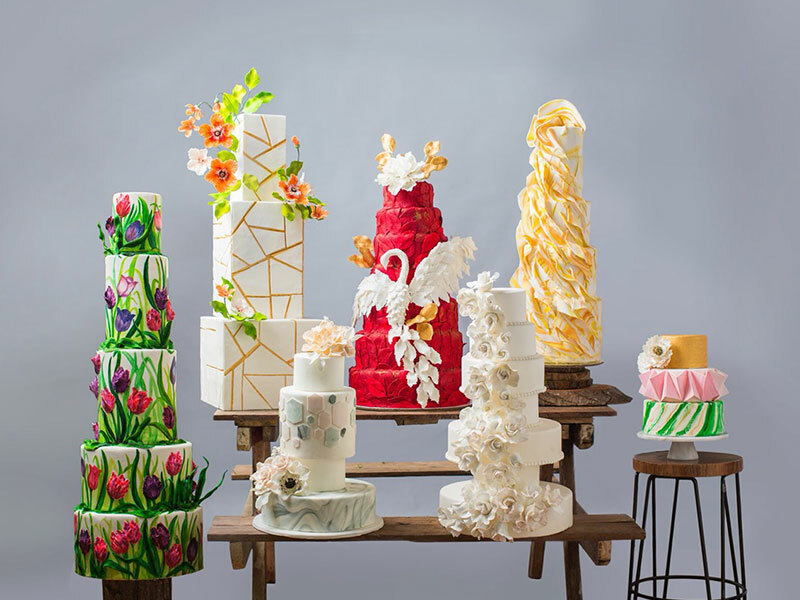 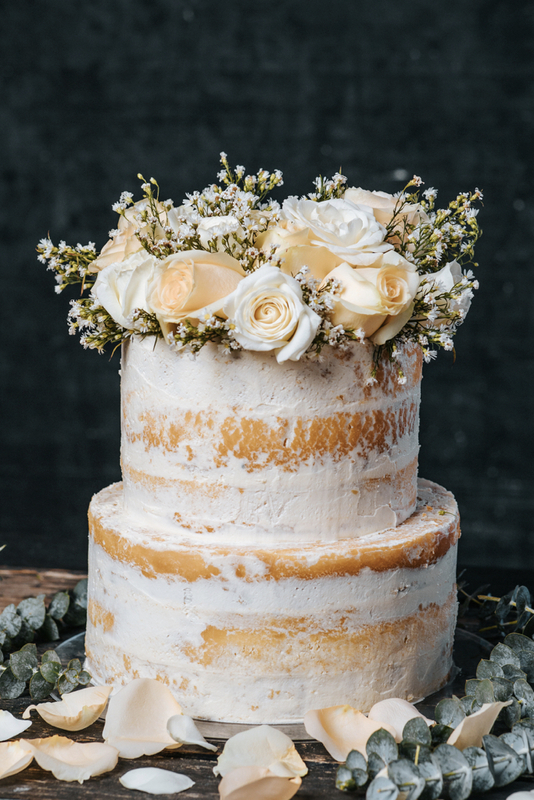 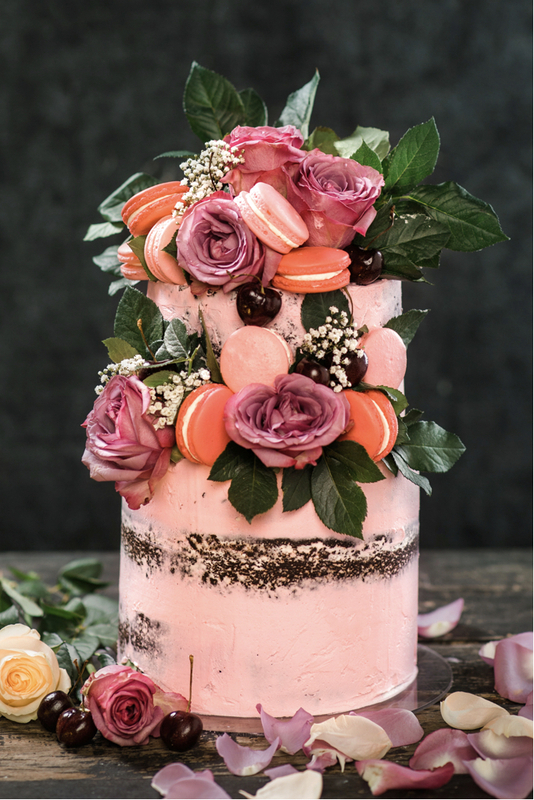 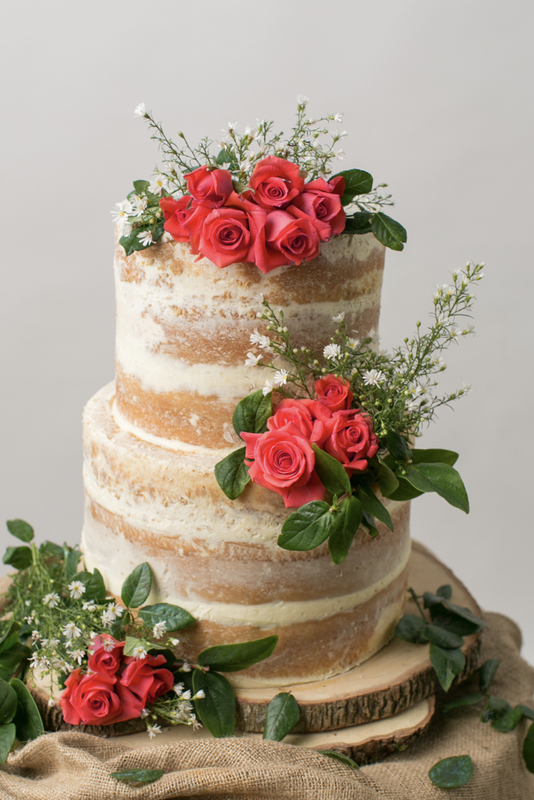 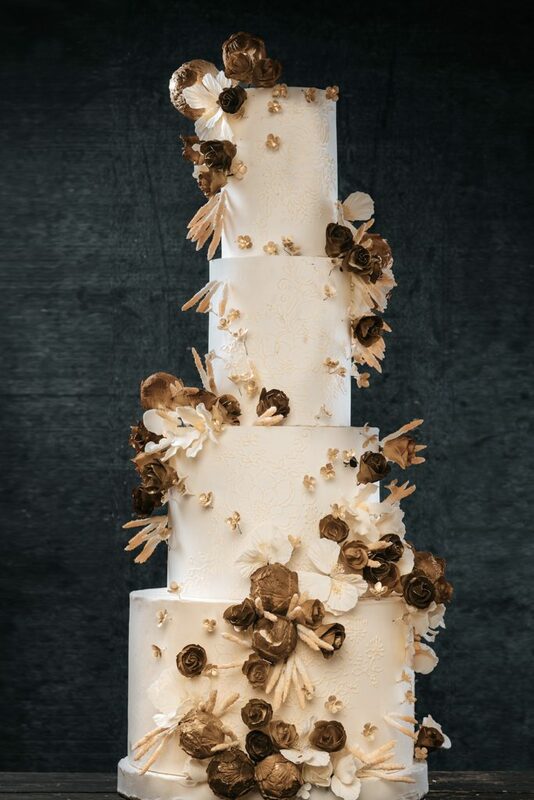 Check out Naked Patisserie cakes featured in this issue of Wedding Essentials Magazine. 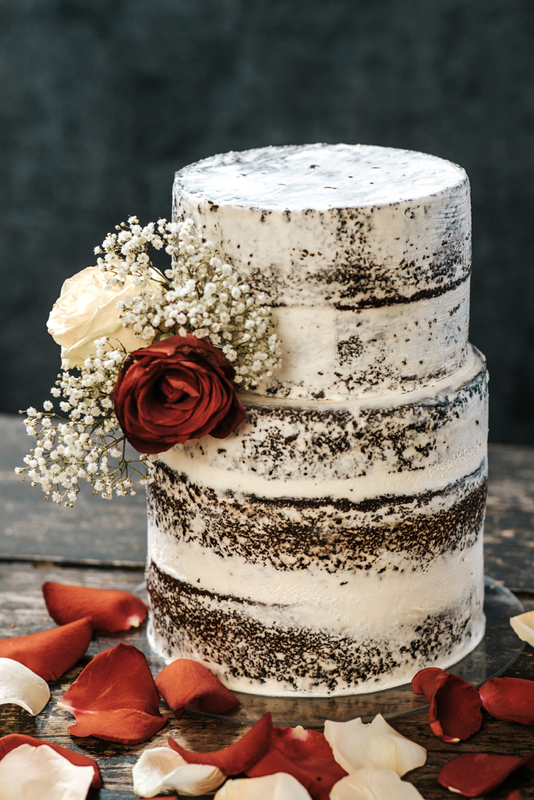 We deliver Monday to Sunday from 10:00 AM to 4:00 PM. 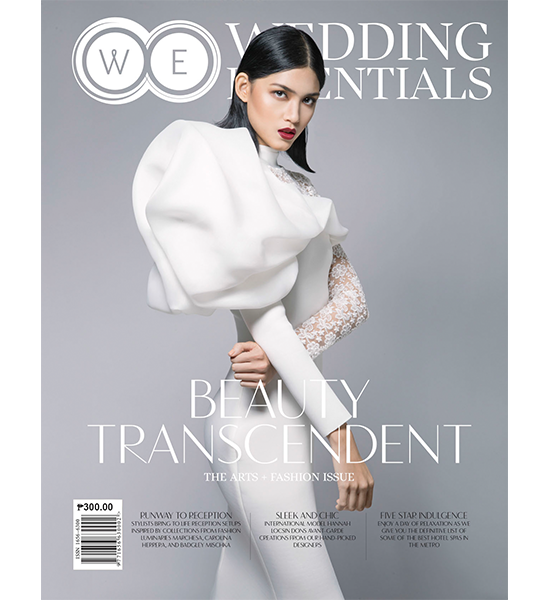 *FREE delivery to selected areas in Metro Manila for a minimum purchase of Php15,000.00. 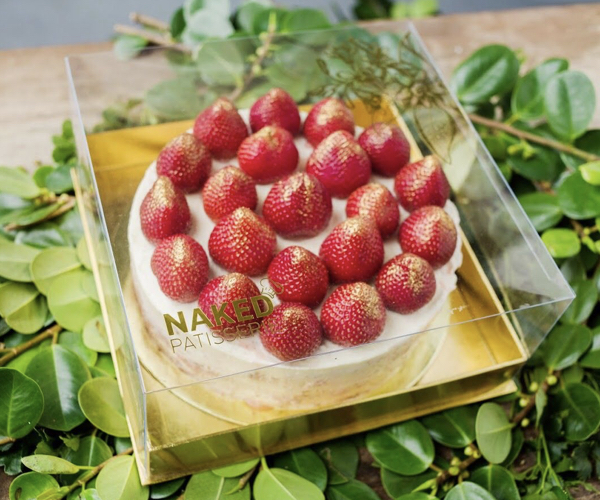 Since quality is our top priority, we ensure that our delectable desserts are carefully crafted and made only with the freshest ingredients. 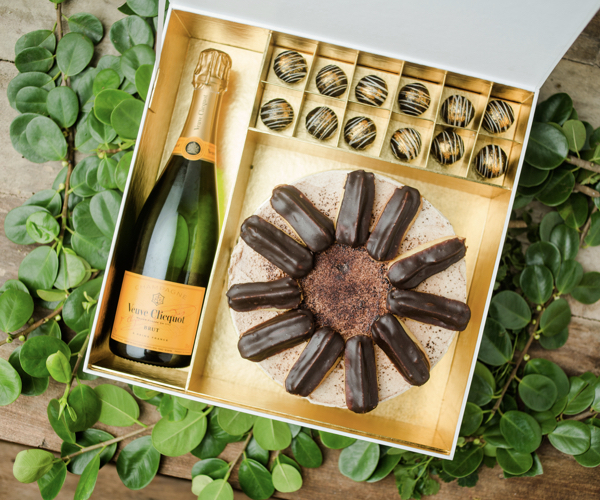 For this, we require a 48 hour lead time between order placement and delivery.